Just like any other operating system Windows 10 has its share of problems, and one problem that users reported on Windows 10 was missing DVD drive. This can a big problem especially if you use optical media frequently, so let’s see how to fix this problem. Windows 10 DVD drive not reading discs – In case you can see the icon, but your DVD drive just can’t read the discs, check out this article. 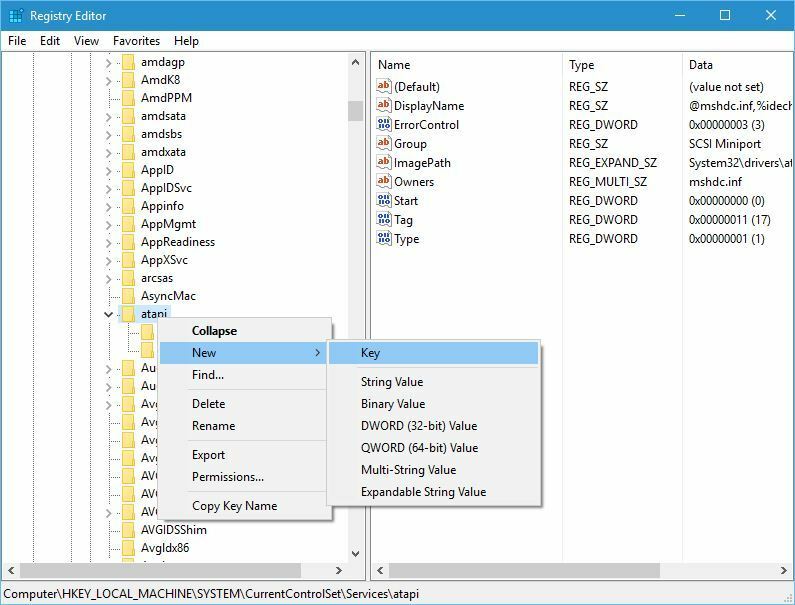 DVD/CD-ROM drive not in device manager Windows 10 – If you can’t even see the DVD drive icon in the Device Manager, you can keep reading this article, as most of the solutions still apply. DVD drive not showing in Windows 8 – Although we’re talking about Windows 10 here, you can easily apply most of these solutions to Windows 8, as well. DVD drive not showing in Device Manager Windows 7 – The same goes for Windows 7. DVD drive is missing on Windows 10, how to fix it? 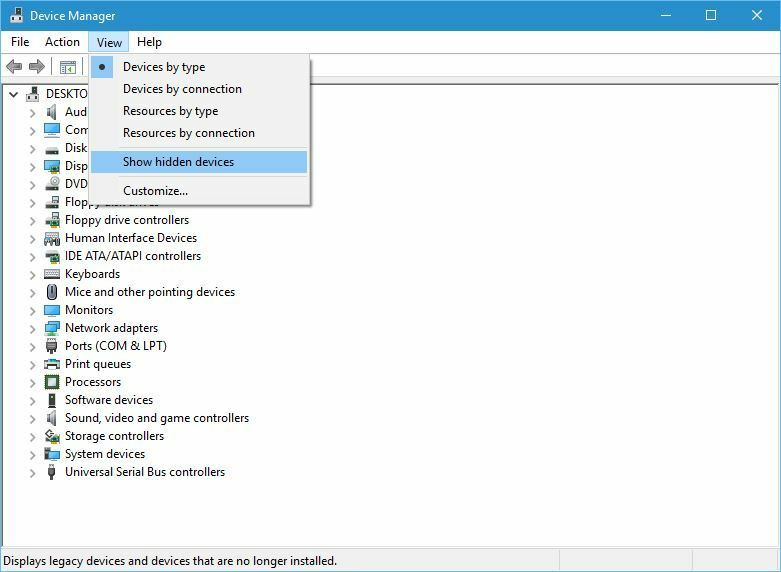 Once the Device Manager opens, go to View and choose Show hidden devices. Locate ATA Channel controllers and uninstall them all by right clicking them and choosing Uninstall from the menu. Optional: Users also suggest to remove Intel (R) Serial ATA Storage Controller, so if you have it make sure that you remove it as well. After you’re done close Device Manager and restart your PC. 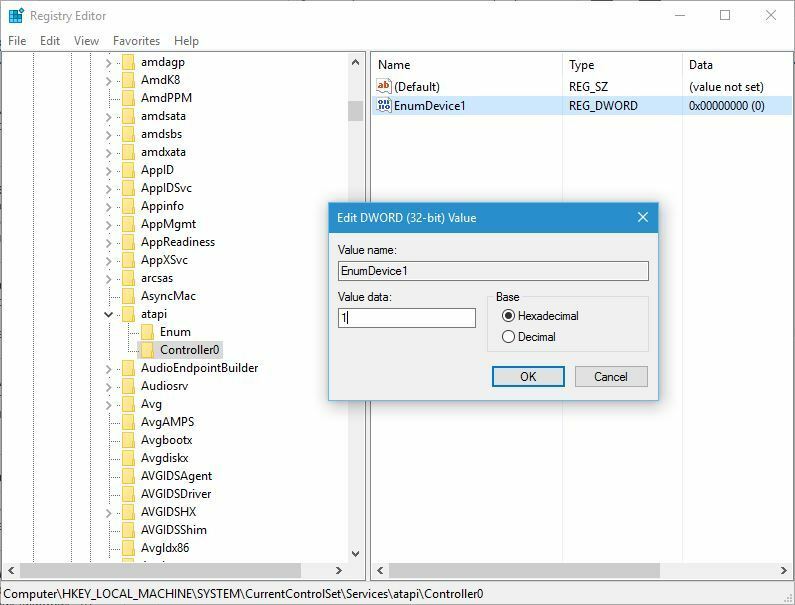 If you don’t have ATA Channel available in the Device Manager, be sure to delete SATA controller and restart your computer. When your computer restarts the DVD drive should appear again. 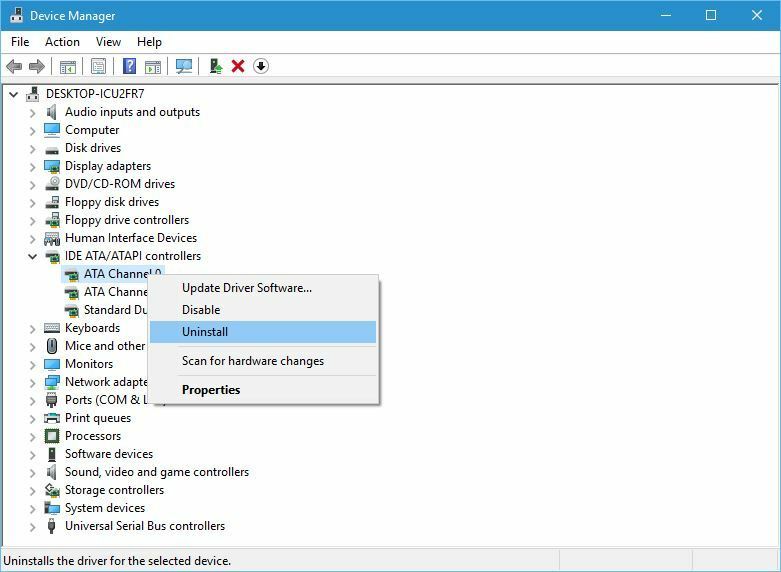 Some users are also suggesting to remove your DVD drive from Device Manager, so you might want to try that as well. 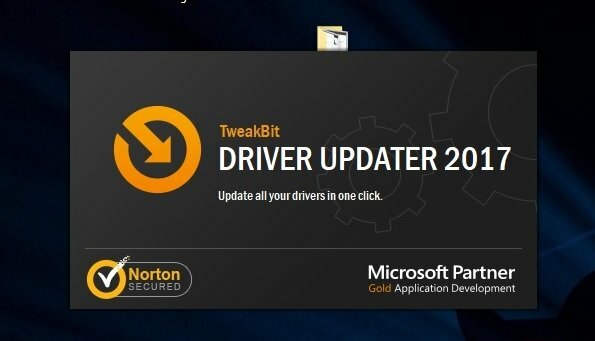 In addition to deleting devices from Device Manager, some users are also recommending that you download and install the latest drivers for your DVD drive. 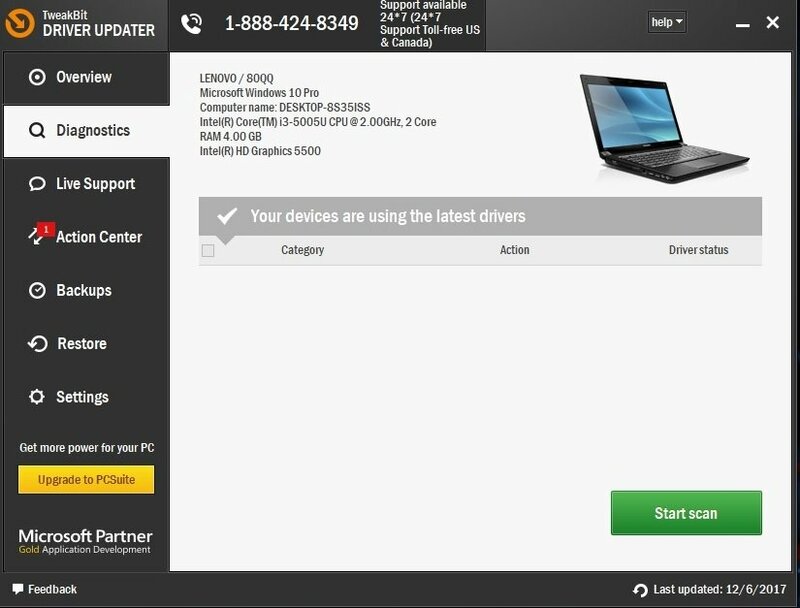 To do that simply visit your DVD drive manufacturer’s website and download the latest drivers for your device. 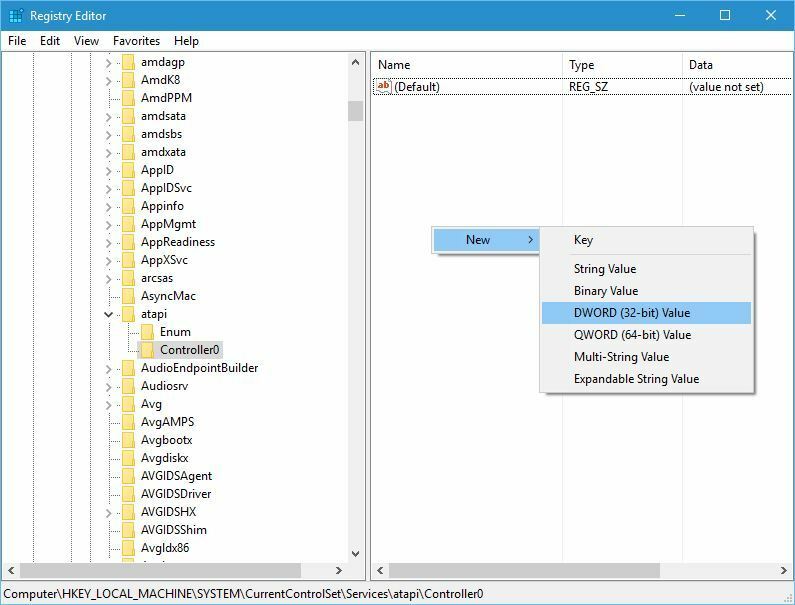 Once Registry Editor opens, go to the HKEY_LOCAL_MACHINESYSTEMCurrentControlSetServicesatapi key in the left pane. Right click atapi and select New > Key. Enter Controller0 as the name of the new key. Select Controller0 and in the right pane right click the empty space and select New > DWORD (32-bit) Value. Enter EnumDevice1 as the name of new DWORD. 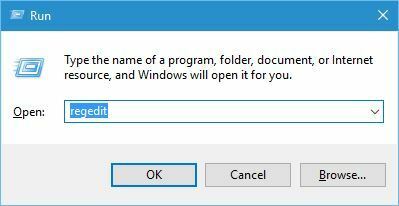 Double click EnumDevice1 DWORD to open its properties. Enter 1 in Value data input field and click OK to save changes. Some users reported that you might have to create another controller key if you have more than one DVD drive on your system. To do that, repeat the same steps from above, but instead of calling the new key Controller0, be sure to name it Controller1. 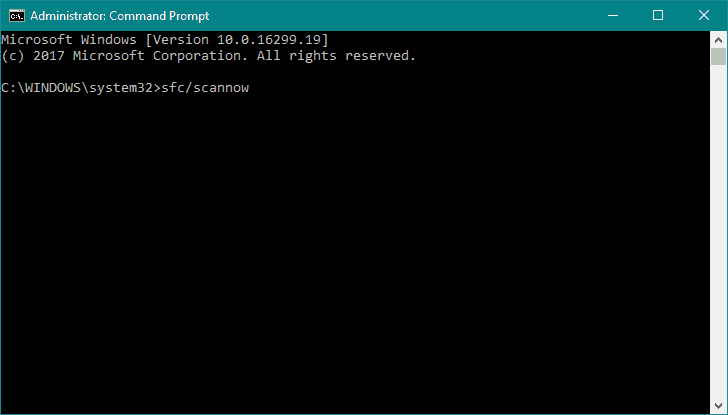 Once the Command Prompt opens enter reg.exe add “HKLMSystemCurrentControlSetServicesatapiController0” /f /v EnumDevice1 /t REG_DWORD /d 0x00000001 and press Enter to run it. 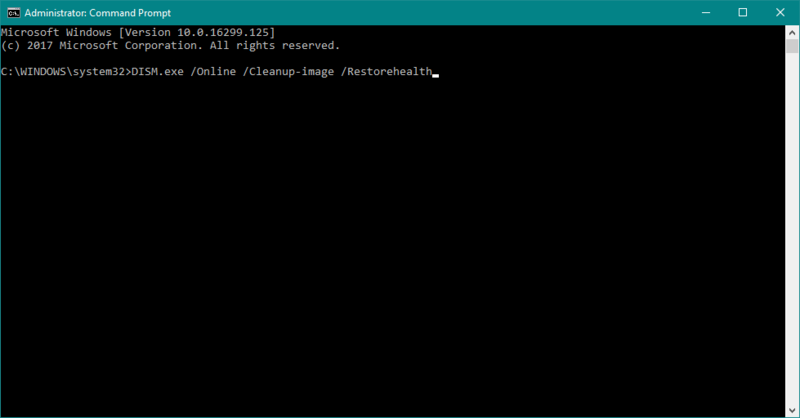 By using Command Prompt you’ll perform the same action as adding the registry key manually, therefore it’s a decent and somewhat quicker alternative. Few users reported that this issue was caused by improperly connected DVD drive. 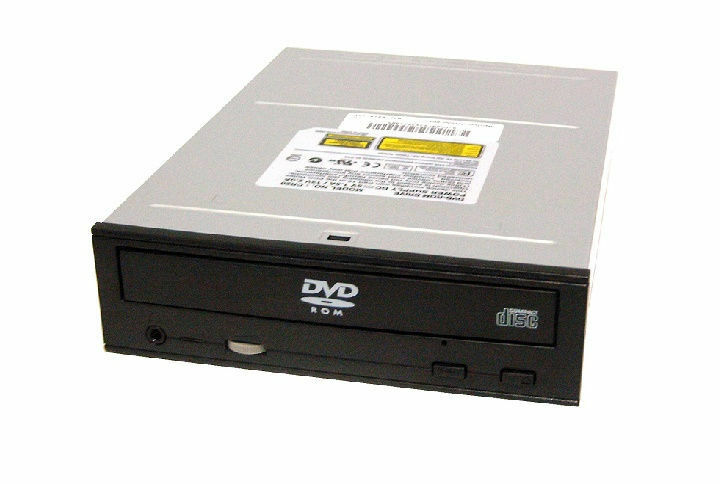 According to them, the DVD drive was connected to the SATA 1 port on their motherboard while hard drives were connected to different ports. Some motherboards require that you connect your media drives, such as your DVD drive to a SATA 4 or SATA 5 port in order for them to work properly. After reconnecting the DVD drive to the appropriate port the issue was fixed. If you’re having this problem on your PC, we strongly suggest that you check your motherboard manual and see if your DVD drive is properly connected. According to users, you can fix the problem with the missing DVD drive in Windows 10 by setting the DVD drive as the first boot device in BIOS. To do that you need to enter BIOS by pressing Del or F2 key during the boot sequence and navigate to the Boot section and set the DVD drive as the first boot device. For detailed instructions on how to enter BIOS and how to set the DVD drive as the first boot device be sure to check your motherboard manual for detailed instructions. If you have a Virtual Drive software installed on your computer, there’s a chance it interferes with your physical DVD drive. Therefore, the actual DVD drive won’t show in the File Explorer. So, if none of the solutions listed above managed to resolve the problem, go and uninstall the Virtual Drive, and see if there are any positive changes. If things are the same, turn to another troubleshooting method. You may as well install your Virtual Drive again. 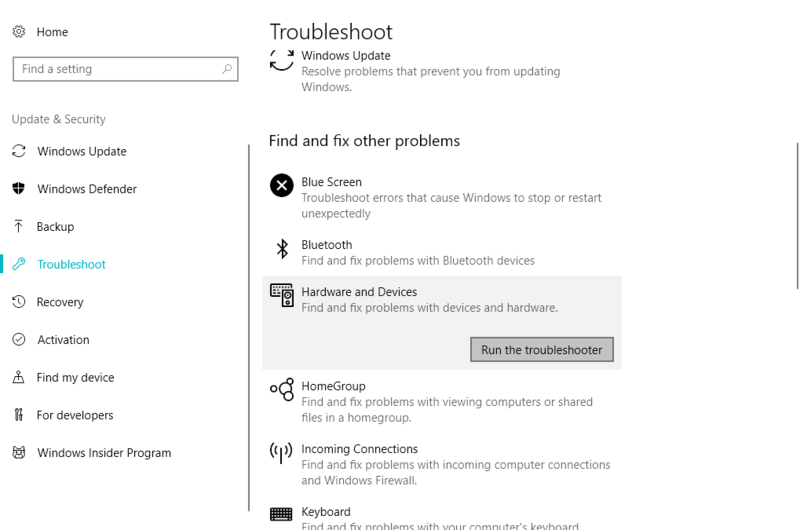 If you’re using Windows 10 Spring Creators Update (2017) or later, you have a new troubleshooting tool. This tool is designed to deal with various system and hardware issues. Therefore, it may be helpful in this case, as well. Head over to Updates & Security > Troubleshooting. 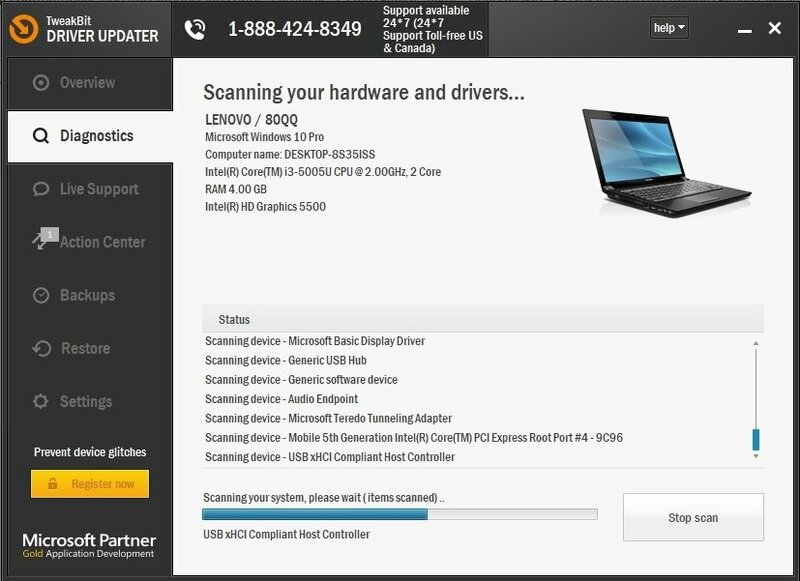 Now, click Hardware & devices, and go to Run the troubleshooter. Follow further on-screen instructions, and let the troubleshooter finish the process. Enter the BIOS settings of your computer (if you’re not sure how, Google your laptop or PC model). If none of the solutions listed above managed to resolve the problem, we’re going to try with a set of built-in troubleshooting tools. Missing DVD drive in Windows 10 can be a big problem, but you can easily fix it by using one of our solutions.